Nikki Parkinson working from her former home in Maroochydore. Picture: Glenn Barnes. 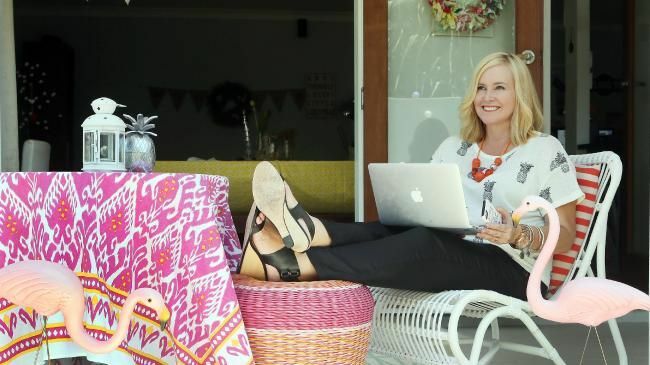 SOCIAL media influencer, fashion blogger and stylist Nikki Parkinson has sold the Sunshine Coast beach house where she started her business for $550,000. The former journalist, who has nearly 56,000 Instagram followers, currently lives in Brisbane and has been renting out the three-bedroom home at 46 Yorlambu Pde, Maroochydore. 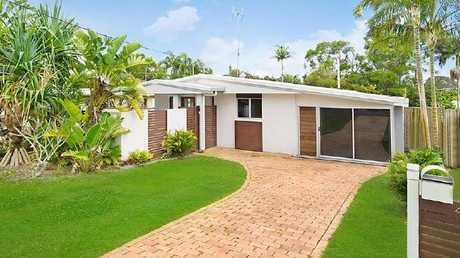 This house at 46 Yorlambu Pde, Maroochydore, has sold. It was last listed for rent for $475 a week. Records show she bought the property with her husband in 2007 for $470,000. Nikki Parkinson with her husband, Kester Hubbard. 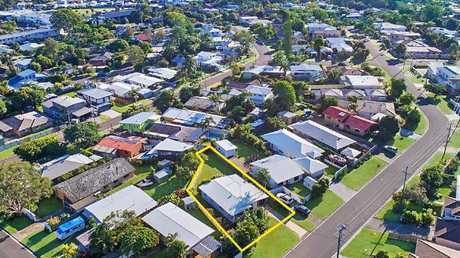 The home on a 607 sqm block was advertised through Century 21 Grant Smith Property as an opportunity to live in, renovate or rebuild. 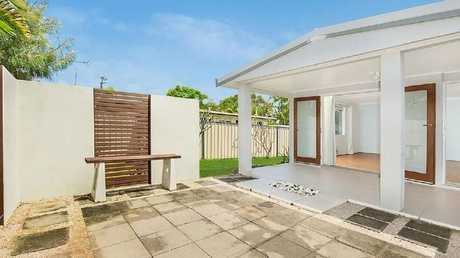 It is within walking distance of Maroochydore and Alexandra Headland beaches. 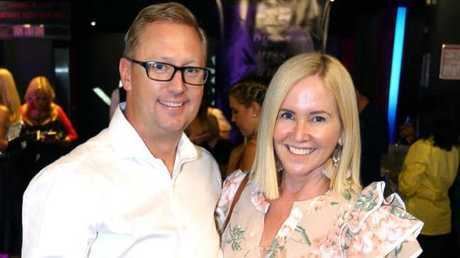 The pair also own a three-bedroom Queenslander style home in the inner Brisbane suburb of Paddington, which they paid $1.1 million for in 2015. Nikki founded her Styling You business in 2008 in the form of a blog, designed to help everyday women with fashion and style choices. 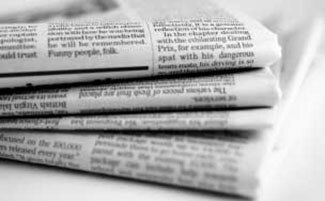 The blog attracts more than 100,000 visitors every month and over 250,000 page views. 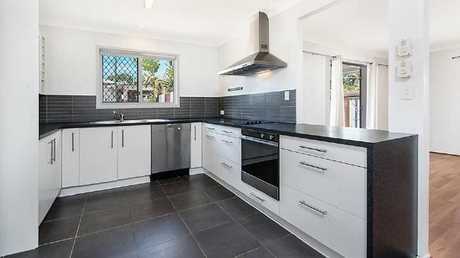 The kitchen in the house at 46 Yorlambu Pde, Maroochydore.